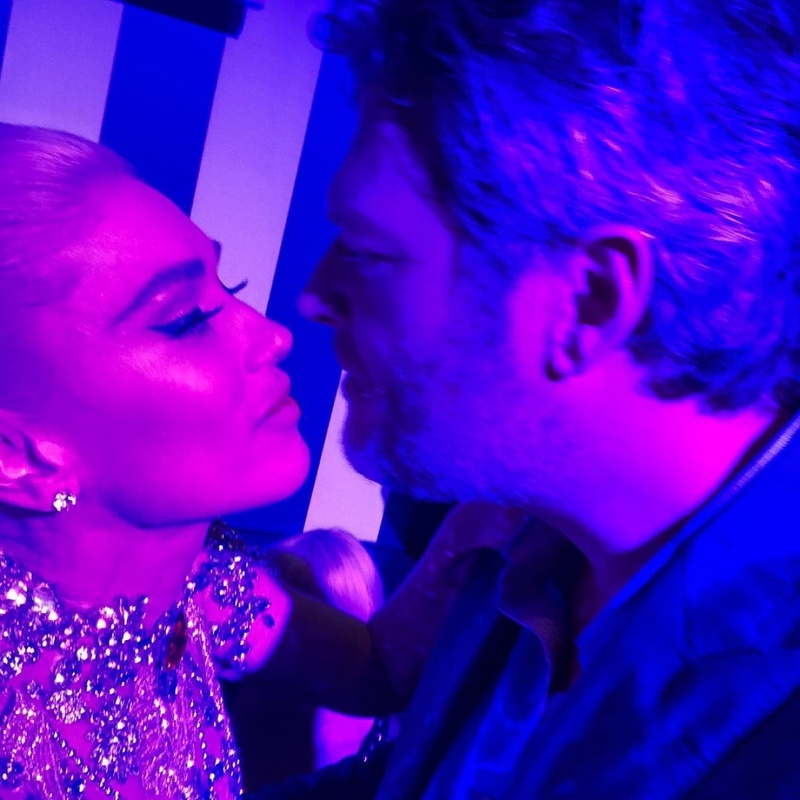 Gwen Stefani launched her Las Vegas residency Wednesday evening with her boyfriend Blake Shelton in attendance. The 48-year-old singer kicked off her residency show at Zappos Theater at Planet Hollywood with "The Voice" coach and other friends, including designer Jeremy Scott, in the audience. Stefani performed several of her hits, including the solo single "Hollaback Girl" and the No Doubt song "Spiderwebs." She sported several outfits throughout the night, including a Western-inspired look. "You don't know what it's like to be able to wear a cowgirl costume right in front of Blake Shelton," the star told the audience, according to Entertainment Tonight. "This is like my fantasy come true. Thanks for sharing it with me." Stefani shared a photo on Instagram of herself and Shelton at the venue. She captioned the picture with a heart emoji. Stefani had showed off a bouquet and a sweet message from Shelton prior to the show, saying the gift was from her "best friend." "You've worked so hard on this show," Shelton wrote in the note. "Congrats on opening night!!! I love you! Blake." Stefani's Just a Girl residency show will run through March 2019.